Just a year or so ago, Bitcoin was weird. The digital “crypto-currency” had become fairly notorious as a preferred medium of exchange for hackers, outlaws, and the most strenuous libertarians. The underlying blockchain technology – a secure, distributed database requiring no central server or owner – was earning the curiosity of radicals and visionaries who saw in it the means of re-engineering the whole social order, of replacing banks and governments with distributed systems that ordinary people could manage together. Nowadays, however, the weirdness seems to be waning, along with the utopian promises. Governments are starting to craft policies for regulating blockchains, and Goldman Sachs’ research division is studying them. Many of those same radicals and visionaries have now started working for banks. 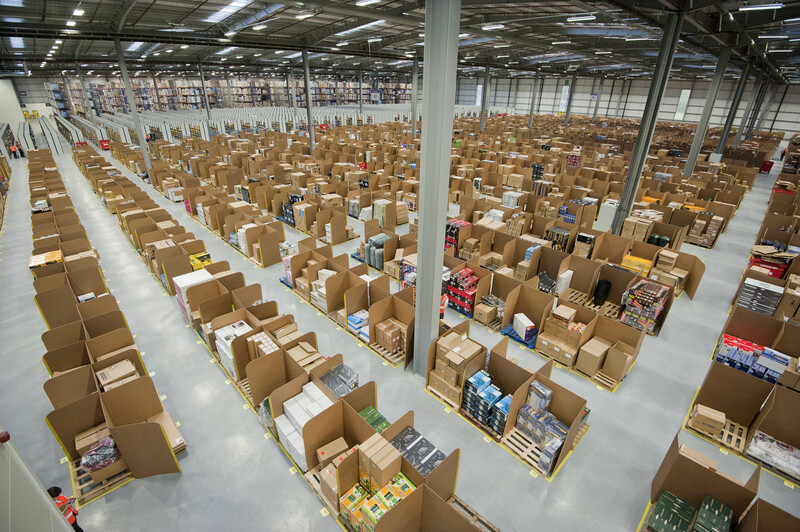 A different online economy is possible. Especially since the onset of the Great Recession, we’re living through a renaissance of solidarity economies in the United States and around the world. The flourishing of farmer’s markets, benefit corporations, credit unions, and fair trade demonstrates the longing for enterprise that serves the common good, rather than merely rolling in profits for the few. A bedrock of any solidarity economy is the old idea of cooperativism—sharing ownership among those affected by an enterprise and governing it democratically. The tech industry, for all its talk of “sharing” and “democratizing,” has become addicted to a business model of massive early investment in exchange for massive short-term returns. This November, we are convening a two-day event at The New School in New York City about what we call “platform cooperativism.” We’re operating on the hunch that many of the economic challenges we face – wealth inequality, job security, health coverage, pensions – can’t be addressed adequately without the reorganization of how online platforms are owned and governed. Platforms are already reorganizing our economy; let’s reorganize them first, putting solidarity at the center. At the New School, we will be hearing from co-op developers alongside tech CEOs, city officials alongside low-wage workers, labor organizers alongside philosophers. What was initially supposed to be a small-scale gathering has met an explosion of interest from around the world. We realized that we are not alone in longing for an Internet where people share collective ownership, not just cute cat memes, where people can co-create bonds of solidarity rather than just blindly agreeing to corporate terms of service. Over the past few months, we have been preparing a showcase of actually-existing projects that have collective ownership at their core. We will hear, for instance, from the people behind Stocksy, an artist-owned stock-photography website, and Resonate, a cooperative music streaming platform. Backfeed, Swarm, and Consensys will show us the potential of the technology that made Bitcoin possible. We’ll learn about several new platforms that put labor markets under the control of workers themselves. The history of the Internet itself is full of lessons and opportunities that the solidarity economy can learn from. Projects like Wikipedia and Debian – a variant of the open source operating system Linux – have established processes for self-governance online: for collaboration, decision-making, and accountability. They have shown that people spread across the world can work together. But for all the Internet has done to spread the spirit of sharing, this has too rarely extended to where it would matter most – sharing real ownership of platforms. Whoever owns these platforms will determine how we work, how we connect with each other, and what becomes of our personal data. Platform cooperatives are not a simple fix-all solution to all our problems. Already, they take many kinds of forms, and they raise new challenges in place of the ones they address. We are certainly not suggesting that technology can single-handedly democratize society. Rather, we are trying to bring together the existing cooperative movement, with its valuable offline experience, and those in tech culture who are looking for strategies for expanding ownership and governance online. 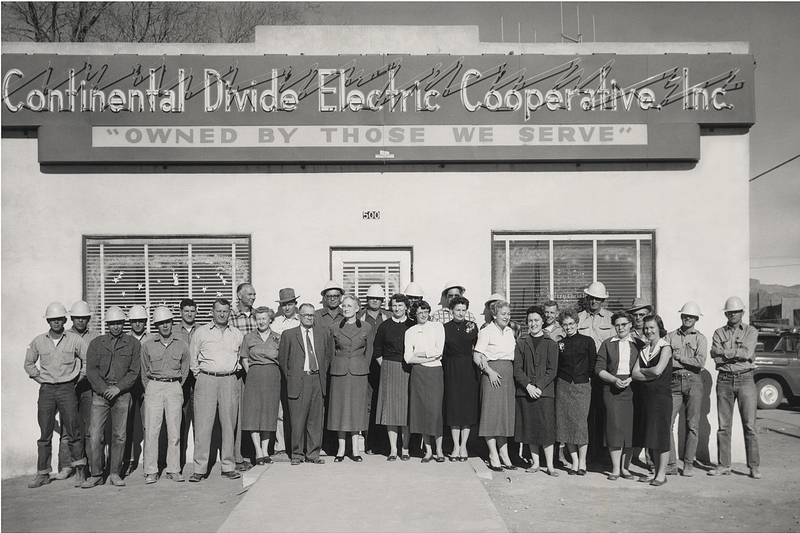 There’s a rich history of offline cooperatives to draw from in building a new digital economy. This may mean rethinking what a cooperative can look like. In an online economy where the line between users and producers is getting steadily more blurry, cooperative platforms won’t always sit comfortably within the traditional framework of cooperatives centered around workers, producers, or consumers. Will a cooperative social network need to elect a traditional board, or can members make decisions more dynamically with online polls? Can a platform with global reach distribute ordinary shares to all of its members, or will it need to rely on cryptocurrency tokens? Can the right kind of platforms make a flexible, gig-based career actually more secure and reliable than a 9-to-5 with a single employer? While extractive online monopolies – from Amazon and Facebook to Taskrabbit and Uber — have used the Internet’s gray zones to skirt labor law, cooperative platforms would allow us to invent the future of work on our own terms. Enabling such enterprises to grow and thrive will be no small feat. 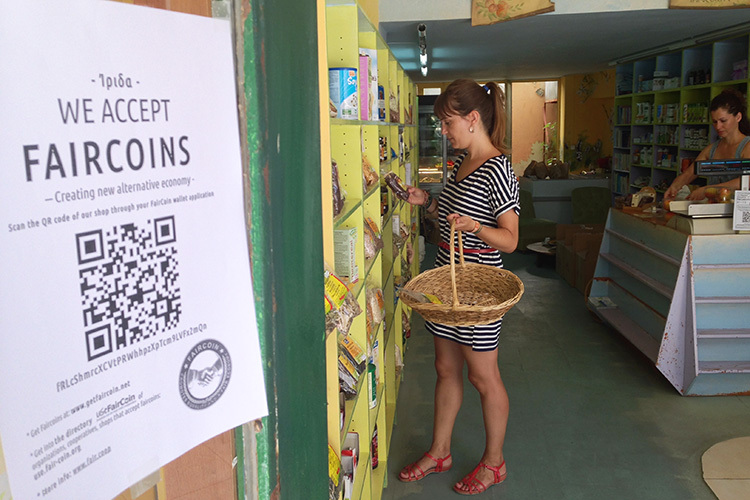 Cooperative businesses require a different kind of ecosystem than what fuels today’s online monopolies. This means, for instance, forms of financing that allow the people most affected by platforms to retain ownership and control, while still reaching appropriate scale. We’ll need cooperative incubators, cooperative legal clinics, and federations that coordinate the open-source software development that co-ops need. Governments will need to enact policies that make it easier for cooperative enterprises to flourish in the context of markets stacked against them. Cooperative platforms will mean different approaches to interface design, to office life, to how we identify and support entrepreneurs. This is an opportunity, also, to foster a better kind of tech culture – one that is more inclusive, imaginative, and accountable than the bro-grammer all-too-accurately lampooned on HBO’s Silicon Valley.